A mask with an adjustable rubber band and a reservoir (3 parts) for the cotton pad. 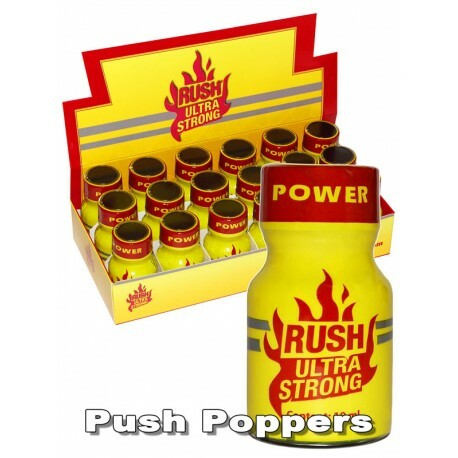 Usage: Put a few drops of your favourite poppers onto a cotton pad and inhale. A flexible tube is included to connect it to an oxygen therapy or aerosol therapy device (optional).